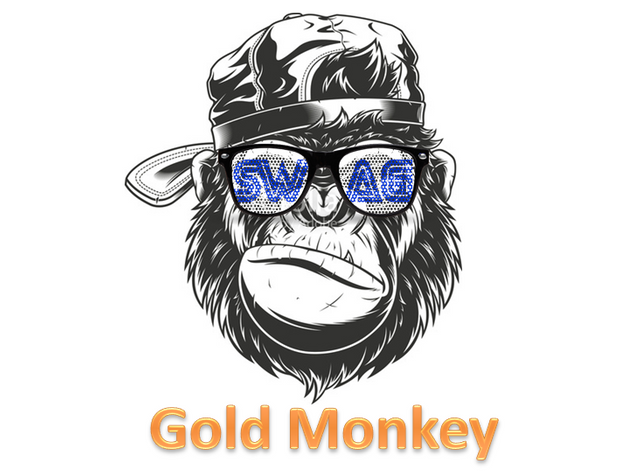 Goldmonkey, the daily upvote and yearly profit sharing bot!! Get your GMB’s! 1 Steem for 1 Share! How many GMB's would you like today?